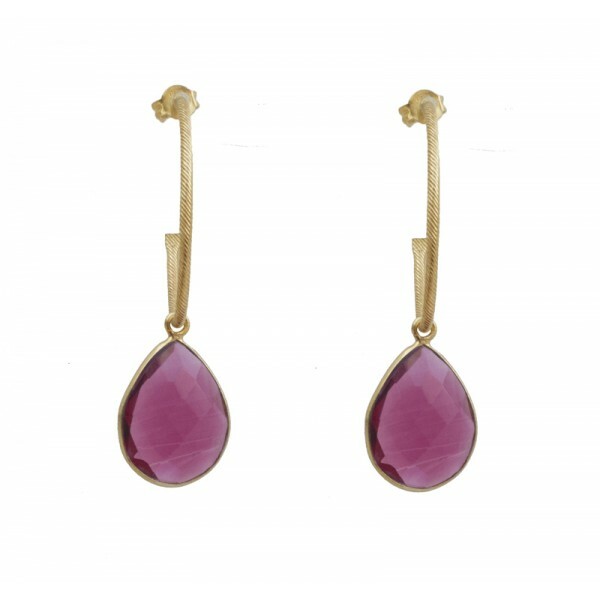 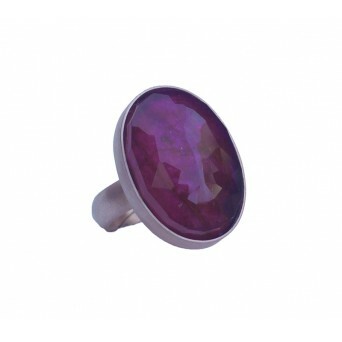 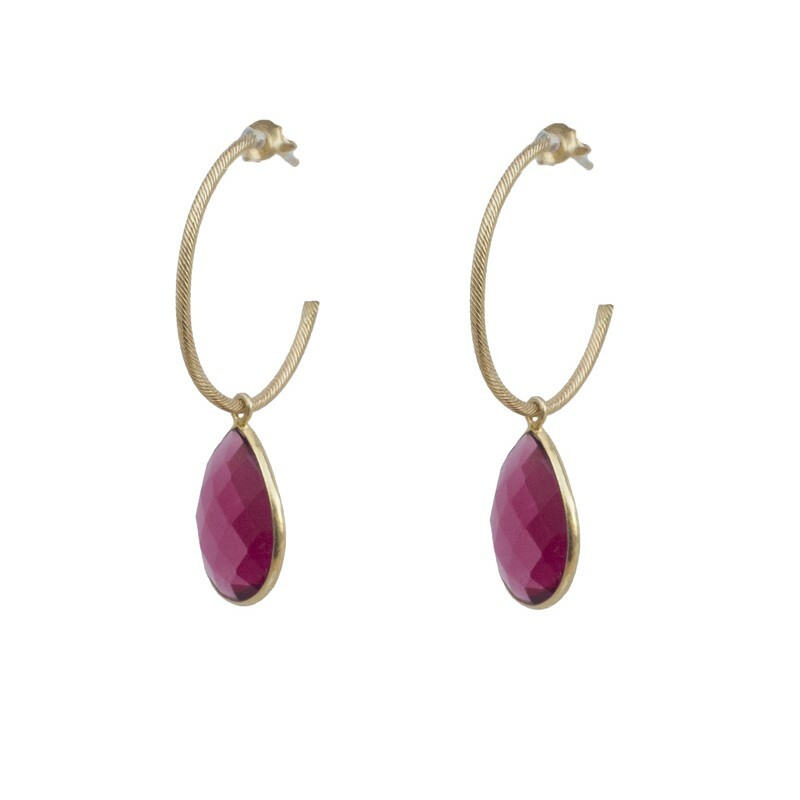 Handmade silver earrings, oval hoops carved from gold-plated silver with oval ruby hydrothermal quartz. 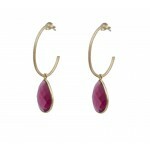 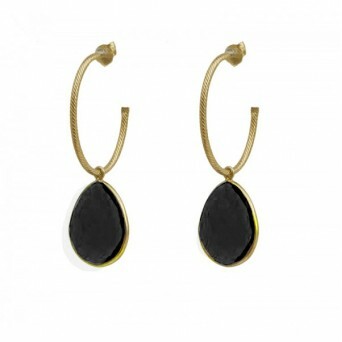 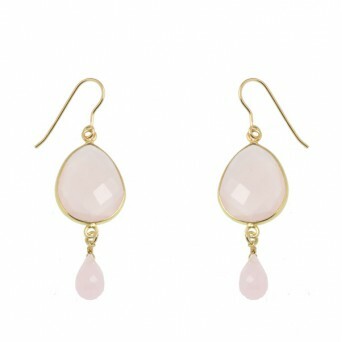 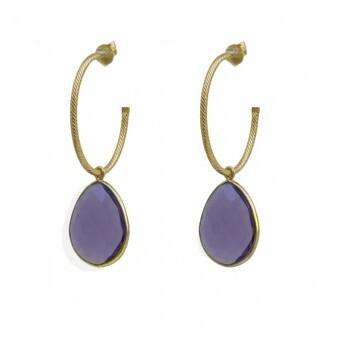 A great timeless earring for any occasion. 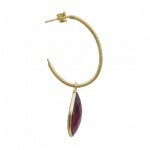 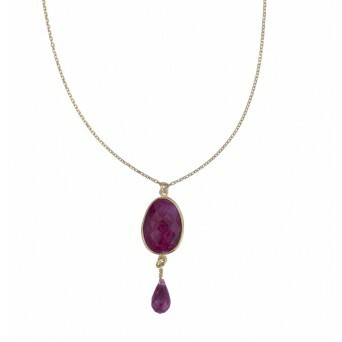 Handmade gold plated silver teardrop pendant with ruby seliminite on gold plated silver silver thi..